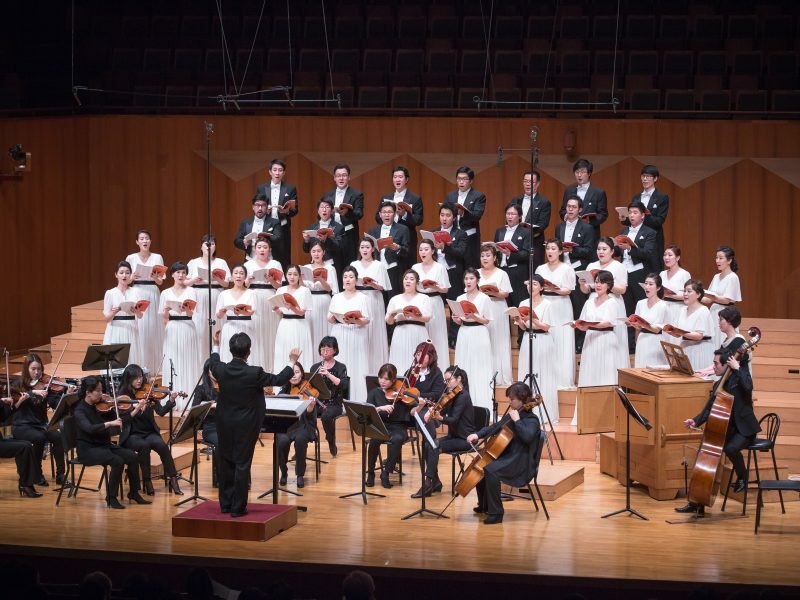 Distant Worlds returns to Seoul! Returning to Seoul for the first time since 2010, Distant Worlds: music from FINAL FANTASY features classic songs from the entire FINAL FANTASY series, including works by eminent video game composer Nobuo Uematsu. 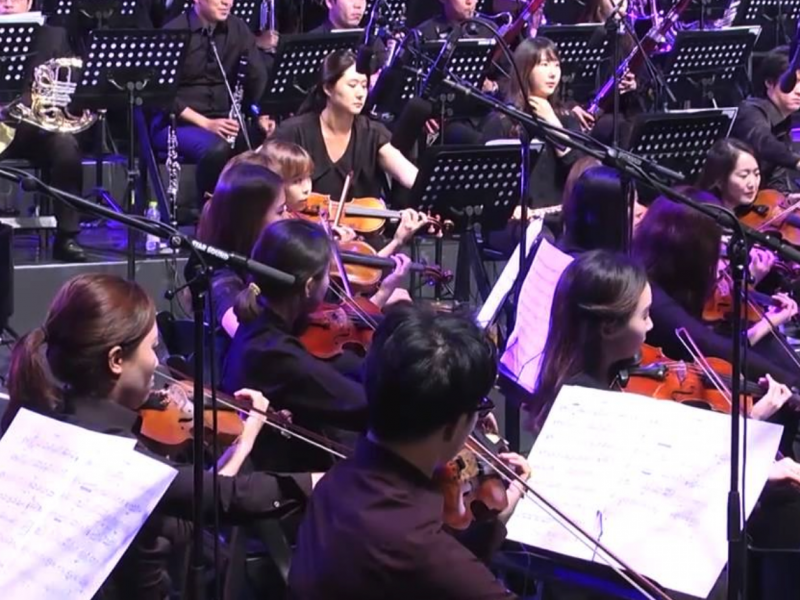 This multimedia experience combines stirring screen images to match the soaring emotions of the DITTO Orchestra and the Seoul Motet Choir, conducted by Grammy Award winner Arnie Roth.